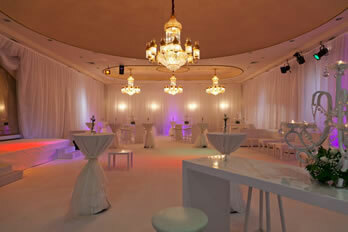 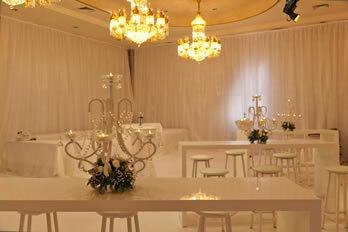 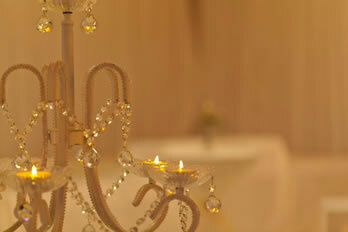 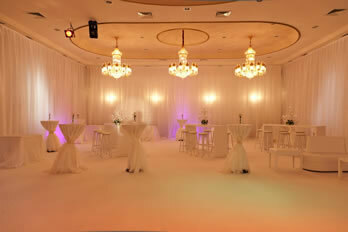 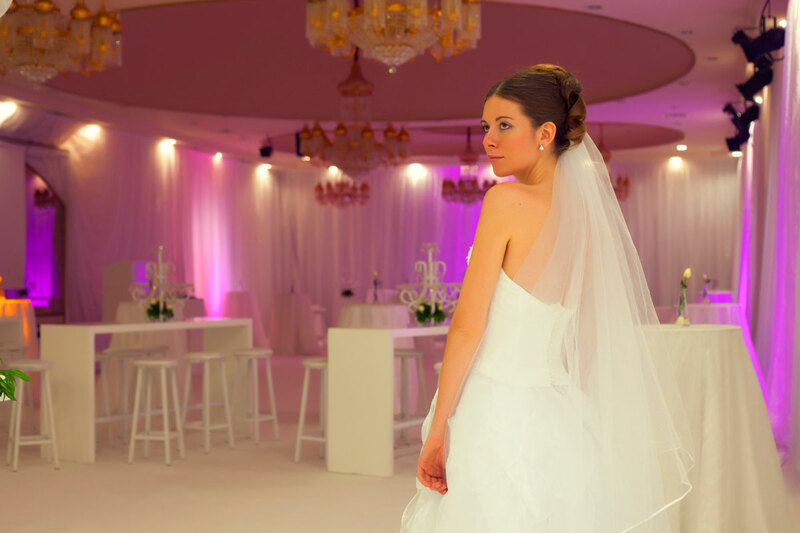 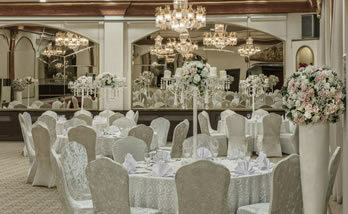 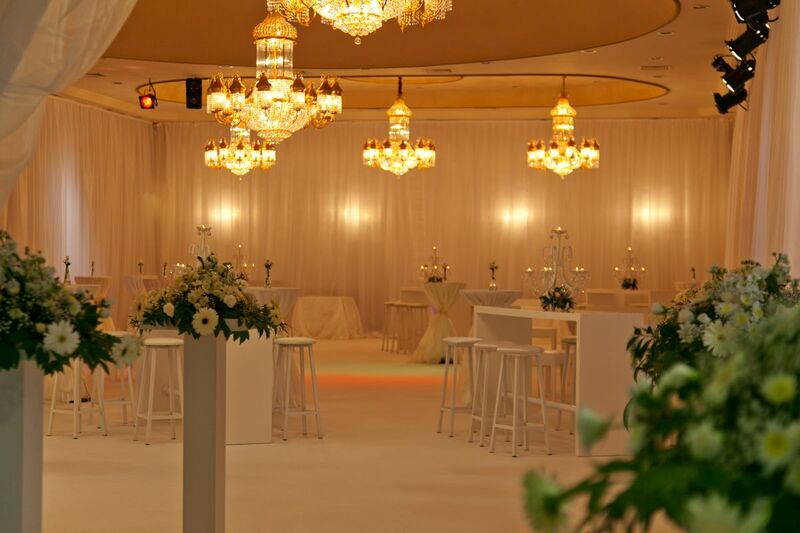 A 5-star signature under the most unforgettable day of your life is from Hotel Ickale! 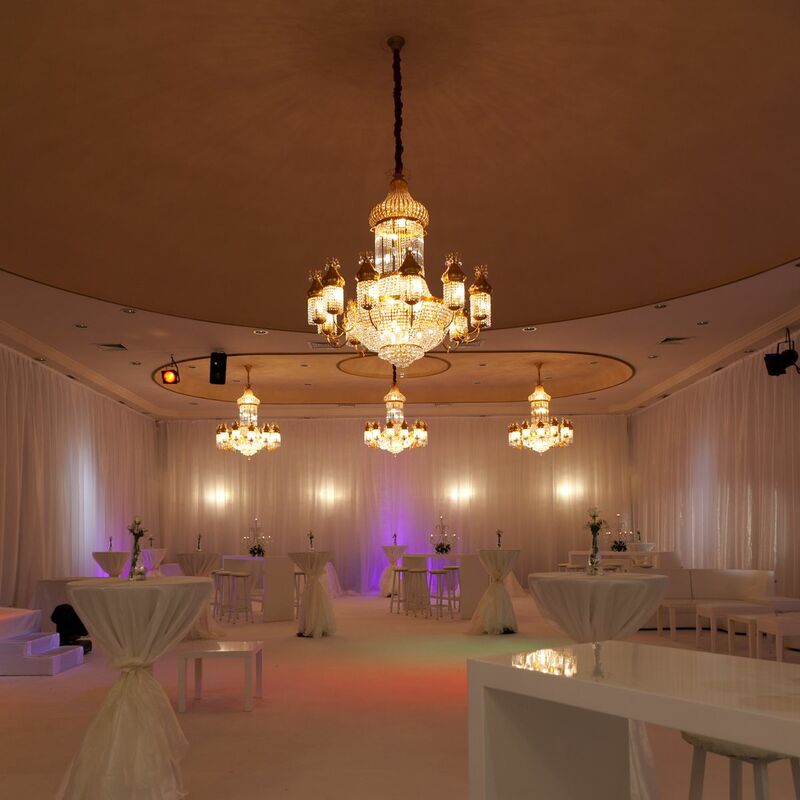 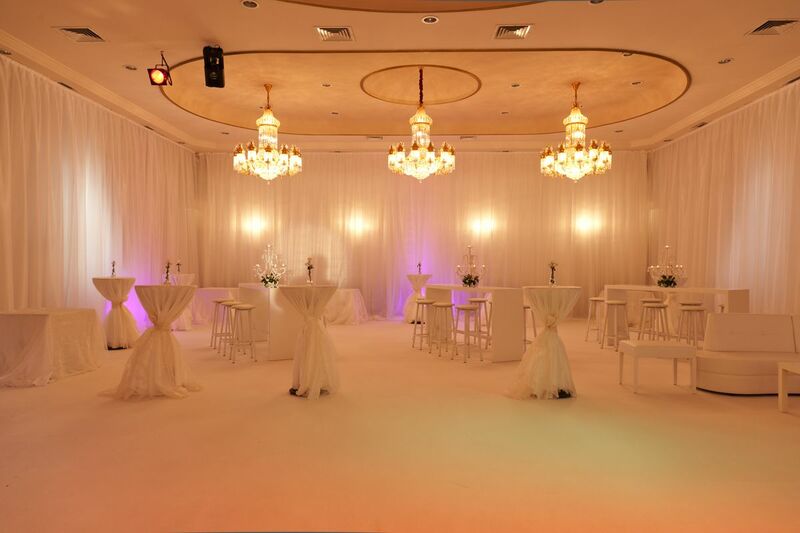 In our 400-person ball room, your dreams will come true. 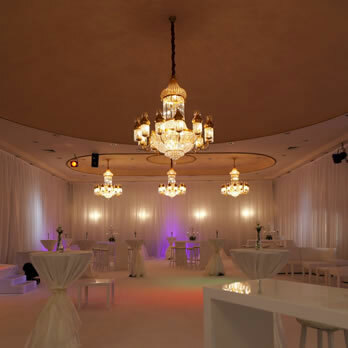 You will experience the happiness and excitement of reaching out the stars. 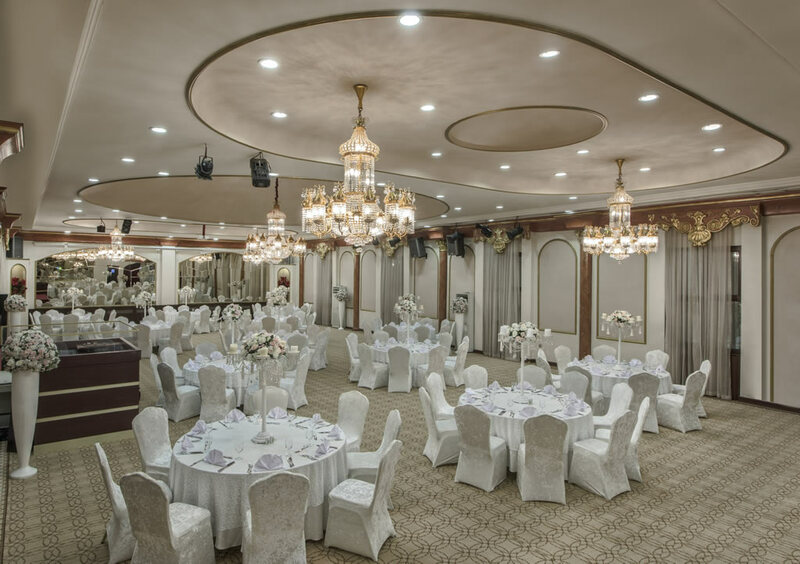 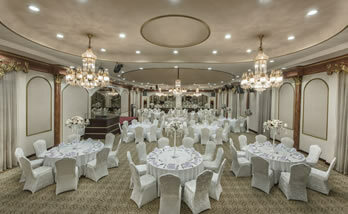 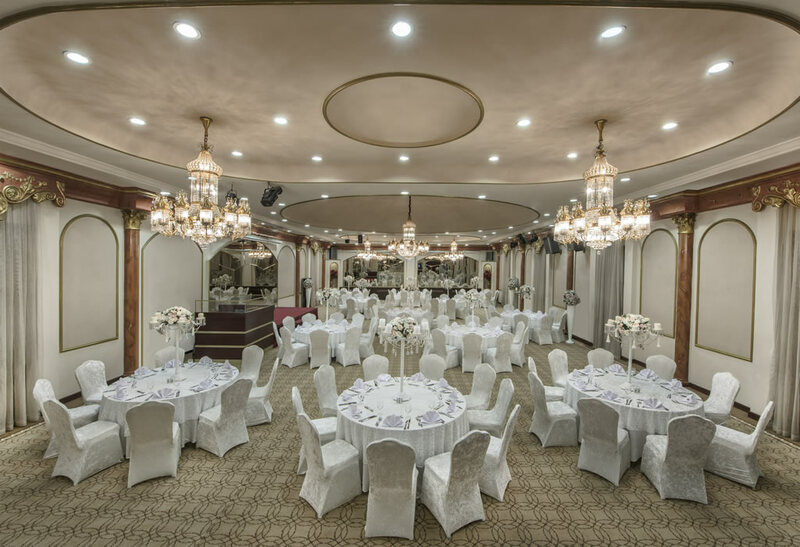 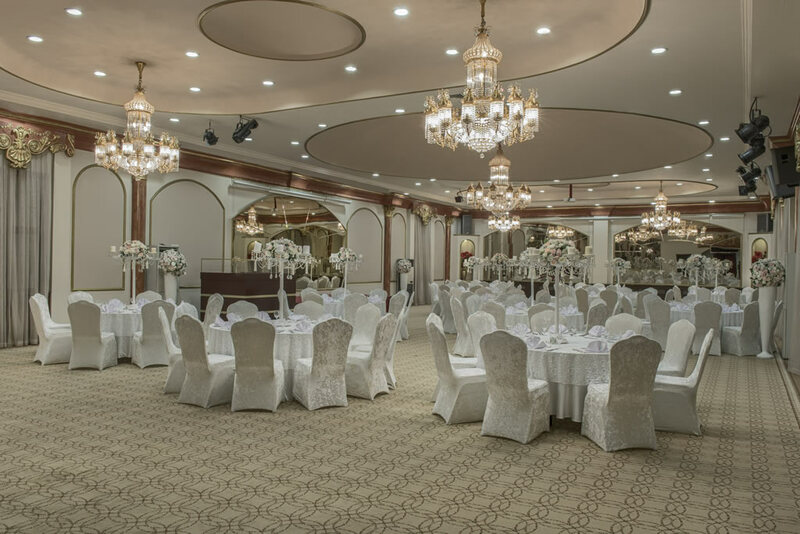 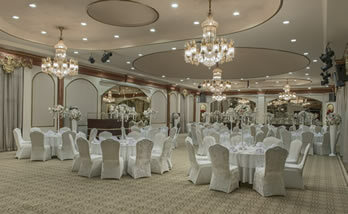 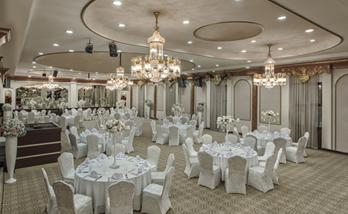 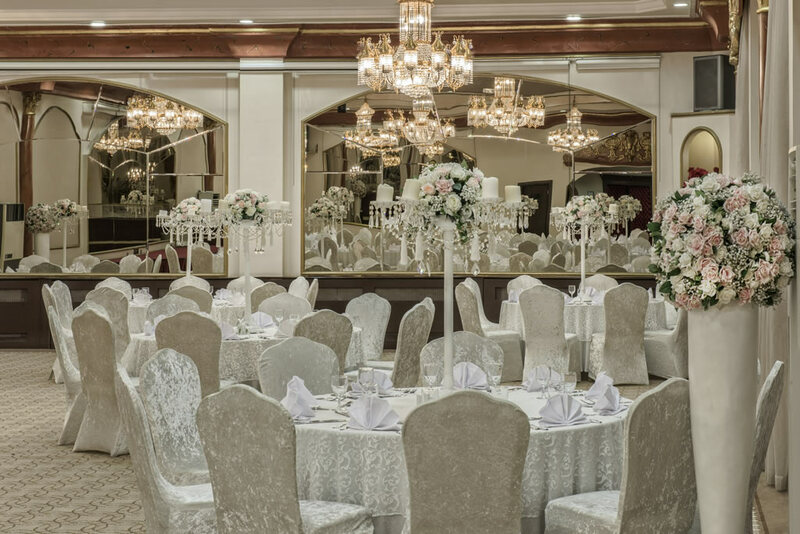 Also for all kinds of banquets, cocktail parties, bridal henna nights and bridal bath organizations; the most appropriate address is HOTEL İÇKALE!